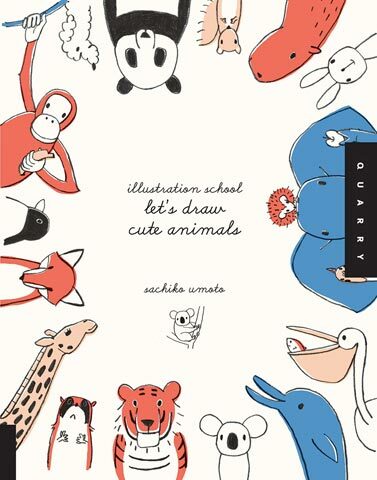 Created by Sachiko Umoto, one of Japan's most popular artists, this book series provides detailed and complete instructions for illustrating fun and appealing characters and elements that celebrate life. The author's distinct style is simple, appealing, happy and cute. The series offers artists, crafters, and art enthusiasts, with and without experience, the instruction and inspiration to draw in the Japanese character style. These books are for artists and crafters of all skill levels that want to bring their own illustrations to their work. They offer both entertaining and fun drawing instructions and techniques along with inspiring and sweet unique-style characters and elements.